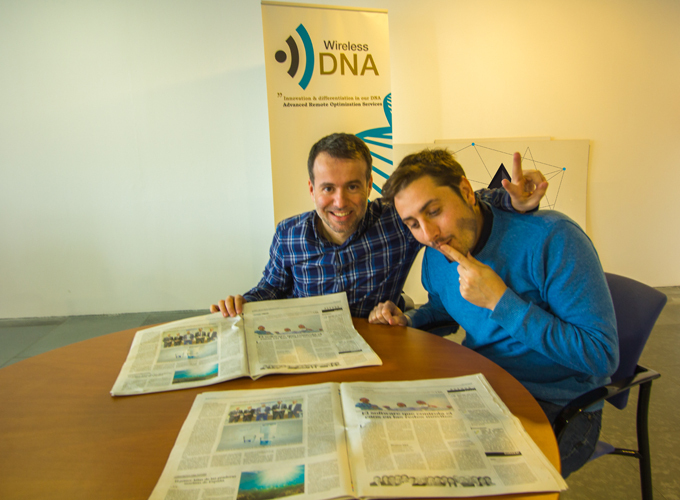 Entropy Auditor participation in EL MUNDO publication, surprised even Wireless DNA. Media interest aroused by this software among mobile network companies is the pride and a surprise to the makers themselves. Now it’s time to surprise you, by the level of network efficiency improvement! © 2019 Network Optimization Service, Network Performance Management | Wireless DNA.